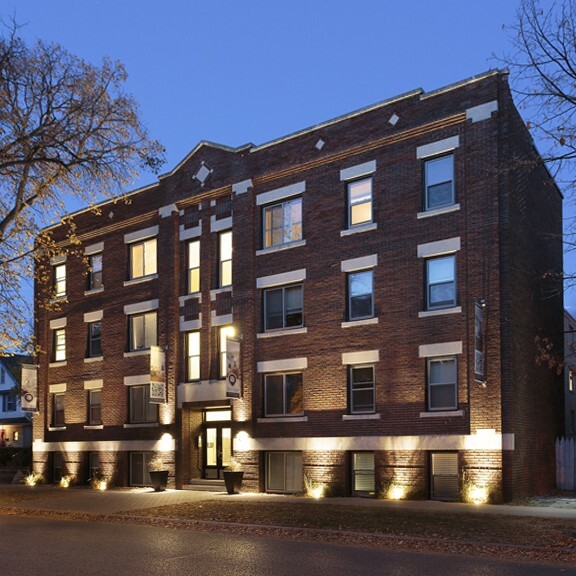 4-storey renovated character building located in the Heart of Wolseley. Pet Friendly. Water included. © 2018 Sunrex Management LTD. All rights reserved.